This is the first wedding cake I have ever made! 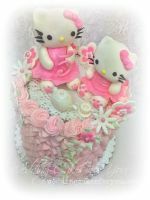 I have been making cakes for four years and started making cakes for family and friends. 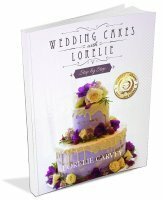 I liked making cakes so I took four cake decorating classes and found out that I really loved it. 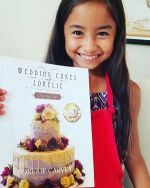 I love seeing peoples faces when they see the cakes I have made for them. Many different flavors for one occasion. 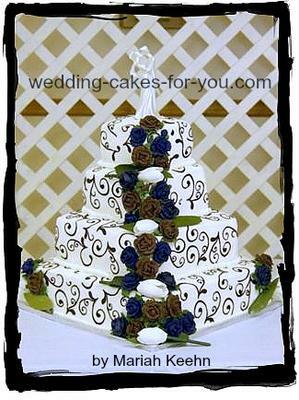 This wedding cake is a four tier with buttercream frosting. The bottom and top tier is a yellow cake, he second tier from the bottom is red velvet and the third tier was lemon. I made tulips and tulip leaves out of fondant, and dark blue and brown roses out of buttercream icing. 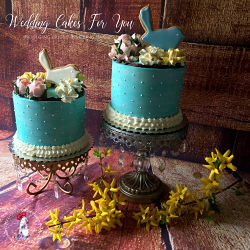 I also had a beautiful wedding cake figurine to finish it off. 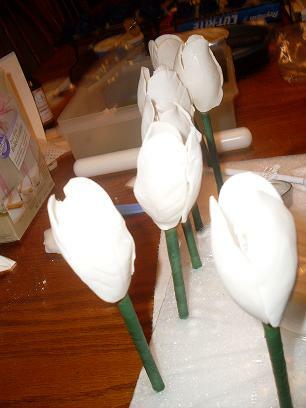 To make these tulips I used a small dowel rod and I shaped a small ball and used pipping gel to attach to the dowel rod. Then I added some stamens so that it would actually look like a flower. I used store bought stamens instead of making my own because it looked a lot better, more professional looking I think. Then I cut oval shaped petals and veined them and set them on a tbsp. to dry. 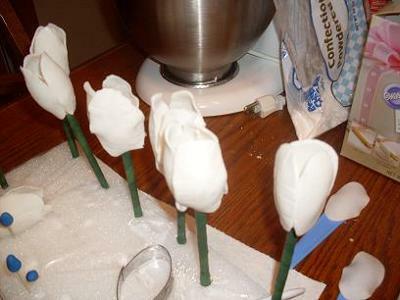 I placed them on a tbsp because it gave me the curve and so that the petals would be curved when they dried. I let them dry overnight and then placed them together with pipping gel around the small ball. 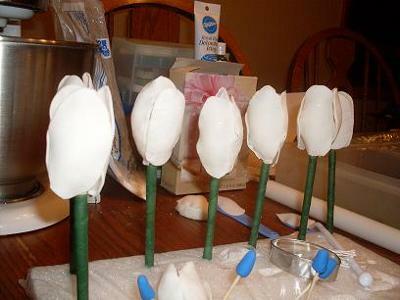 I then set them on their sides to dry, because the petals might come off if you just set it up right away. So leave them on the side to dry. I would like to thanks my parents for staying up til 3:00 am trying to get the stenciling done on this wedding cake, it took a lot of hard work but it paid off. You did an awesome job on this cake!! I love it! I love the flowers!! Great job !! 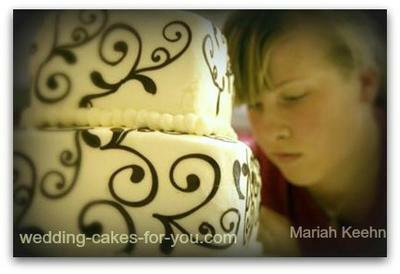 Mariah~ You did a beautiful job on this wedding cake. The flowers are beautiful, and the stencils make it look so elegant. Very nice touch. 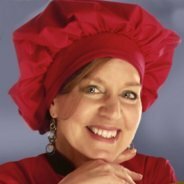 You won the best decorating tips,techniques and inspirational prize! Please contact me to receive your prizes. 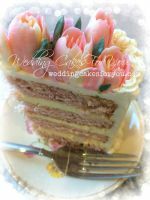 I am making a wedding cake for my Niece this march.. she wants Tulips,, i can see how lovely they can look well done ..